Believe it or not, The Bachelor is about to start winding down toward its season finale as we enter the final weeks of February. As the conclusion of season 23 approaches, the curiosity around whether Bachelor star Colton Underwood is engaged or not is only intensifying, especially since there’s been nary a shred of evidence of whether he actually proposed in any of his social media or comments he’s made in recent interviews. What gives, dude? Of course, Underwood wouldn’t spill about whether he’s engaged, but he was definitely ready and willing to talk about navigating awkward moments on the show. “There’s always awkward moments. I wouldn’t say there’s any fully awkward dates, I think you saw that play out with the Hannah B. date. Right off the bat, I thought I was picking somebody who really had everything to not make it awkward and there was still the awkwardness, especially in the desert and in the hot tubs. There’s going to always be those awkward moments and it’s all about how you handle it,” the Bachelor remarked. For Underwood, it’s all about how that moment is handled. When it comes to being awkward, he’s totally cool with it. “I, personally, I don’t mind awkward moments. I don’t mind sitting in awkward silence or staring at somebody when we know it’s awkward, just to see how they react. You really get to see that side of their personality. And for me, that was one thing that I wanted coming out of this, I wanted to really get an understanding of who they are as a person. So, seeing them in an awkward moment, seeing them in a happy moment, a sad moment, I think it was really important for me to see how life would be outside of the show,” he told E! Well said, Underwood. Well said. 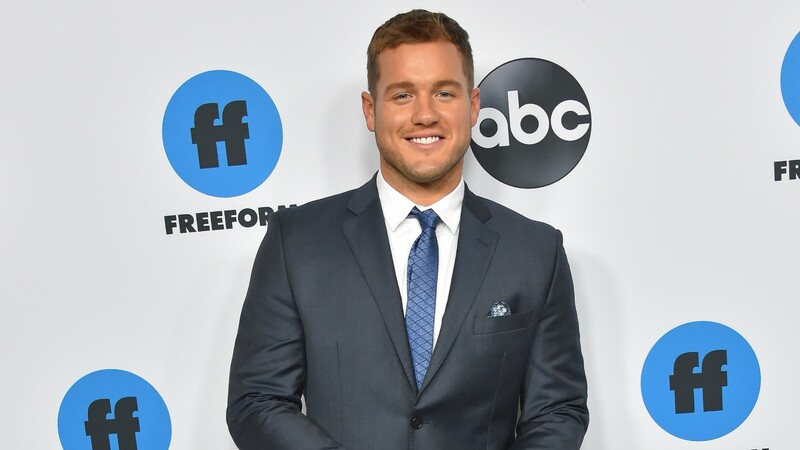 And I guess we’ll just have to live with his vague remarks until the season finale actually airs in a few weeks and we can finally get the answer to our current most pressing reality TV question: Is Colton Underwood finally (finally!) engaged?